You’ve found your first home or a new home and you need a mortgage. Maybe you want to build a home or make home improvements. 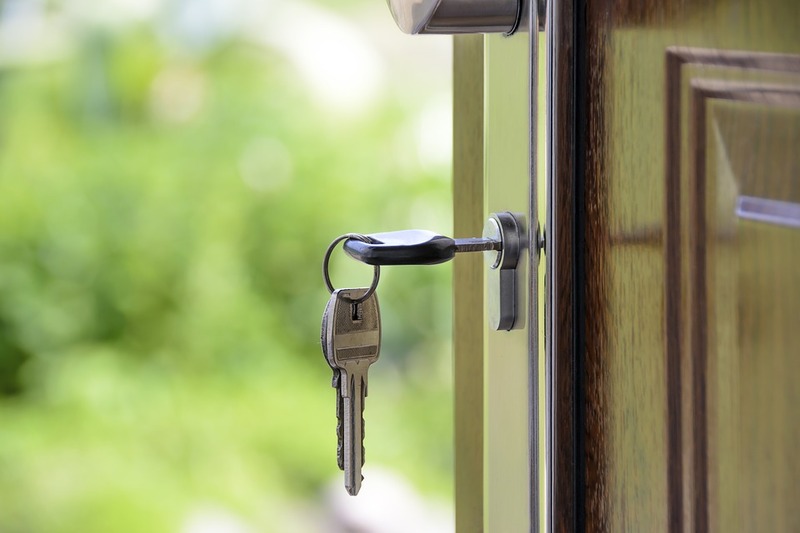 What mortgage product is right for you and your family? It’s an exciting adventure, but there are so many questions! 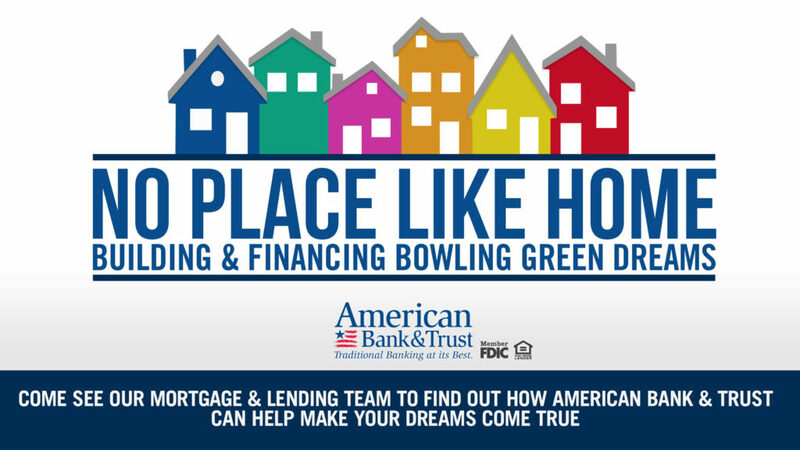 American Bank & Trust’s trusted mortgage lenders can help make the process seamless and stress-free. 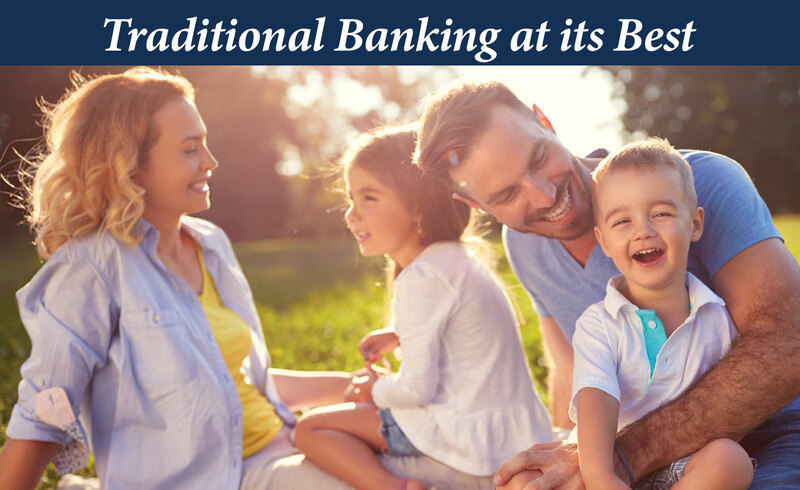 We offer many home financing options, such as: conventional mortgage loans, VA mortgage loans, FHA mortgage loans, Rural Housing Development Loans, Construction loans and Home Equity Lines of Credit. To get started and apply online, visit our mortgage loans site.